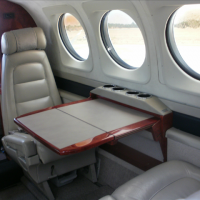 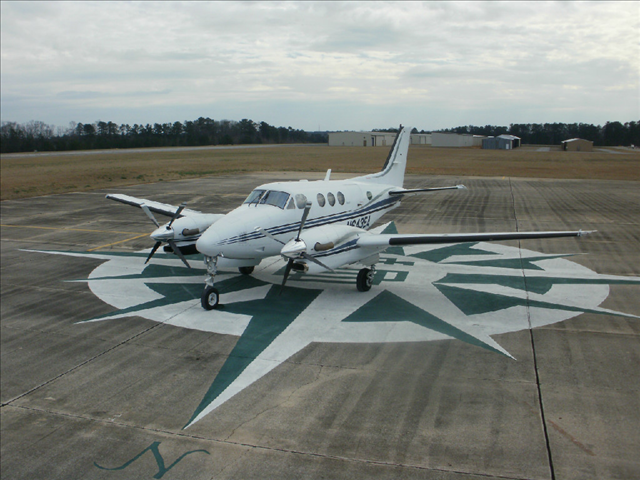 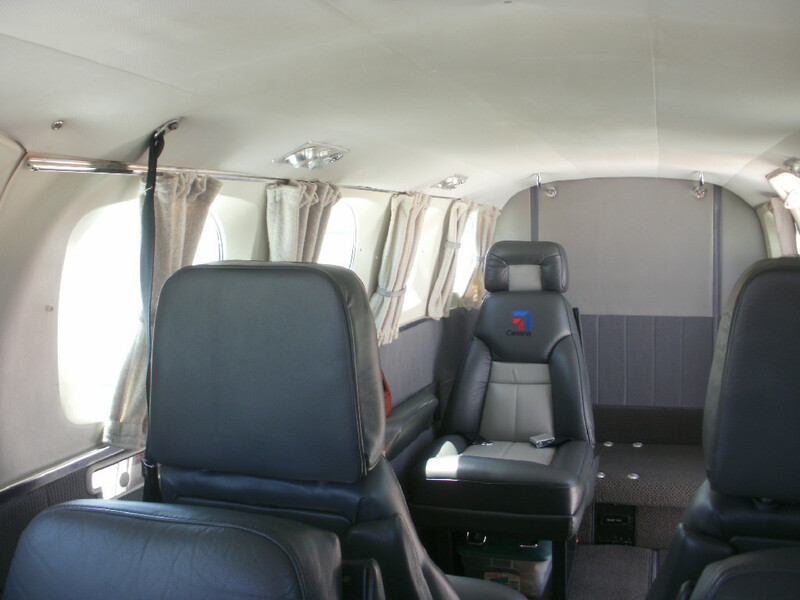 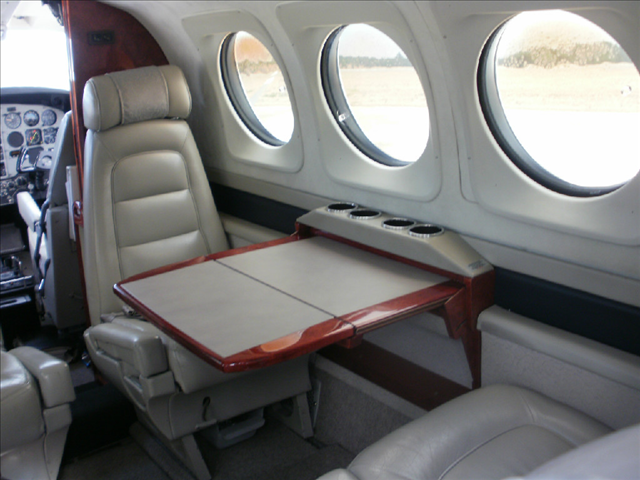 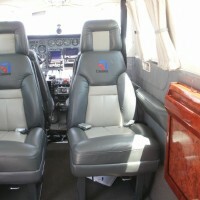 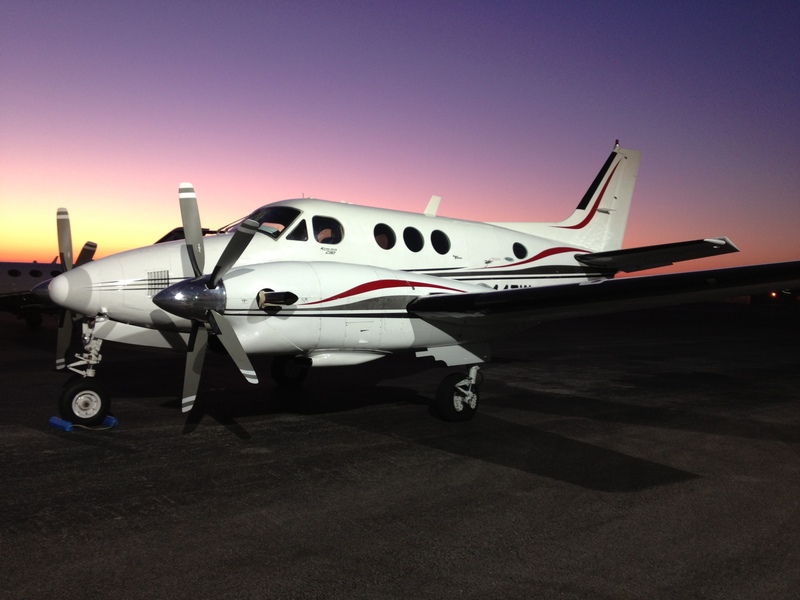 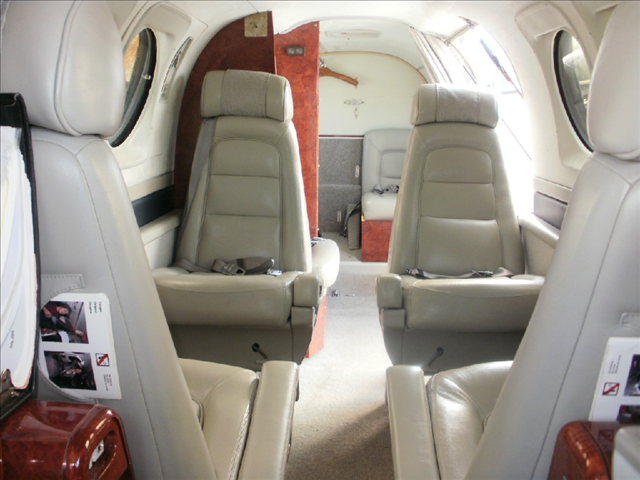 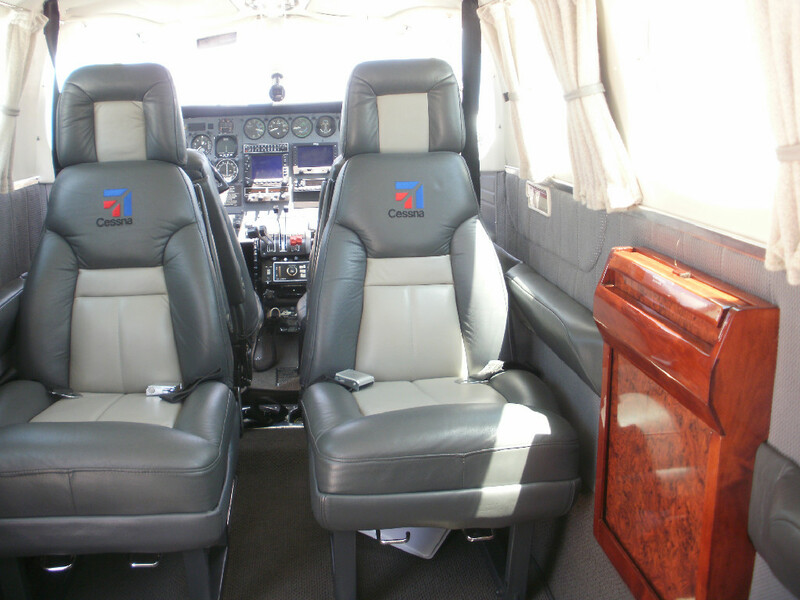 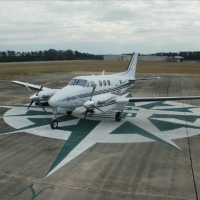 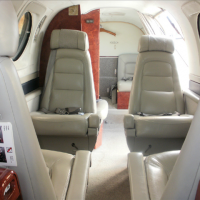 Our King Air turboprop plane seats seven passengers in cabin class luxury. 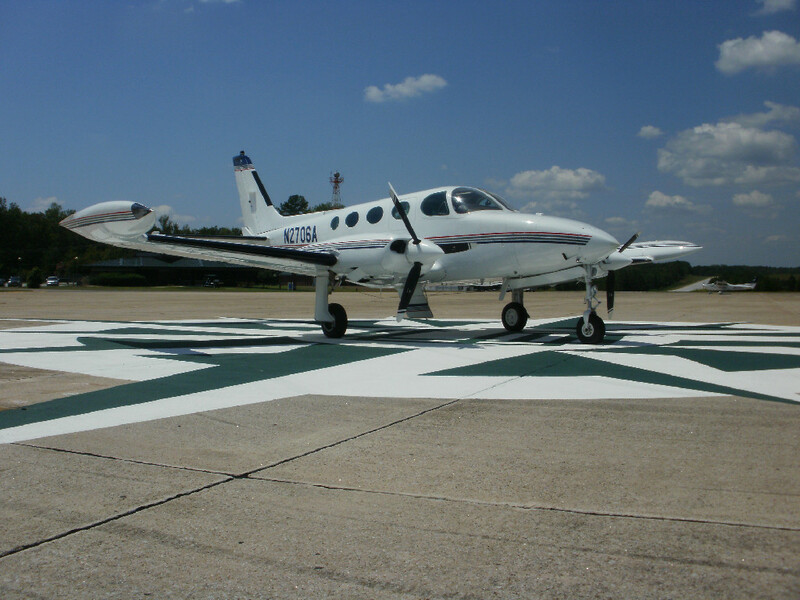 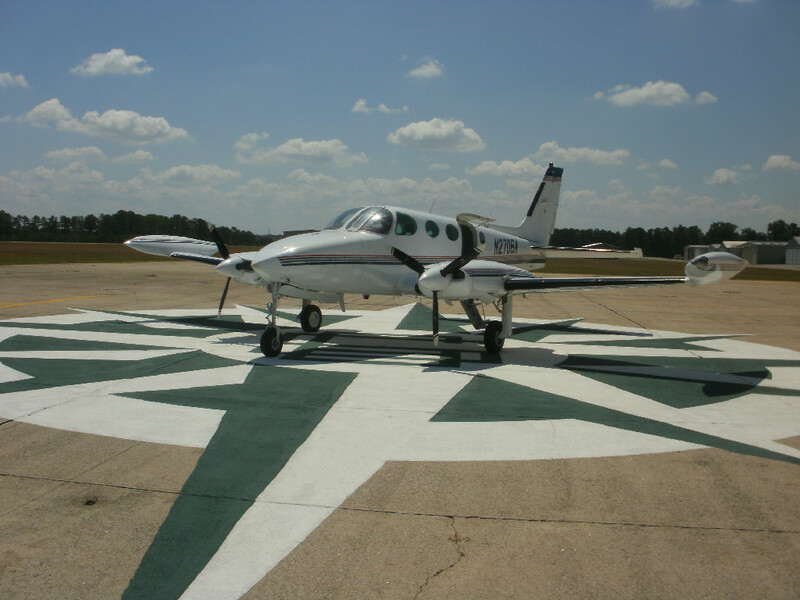 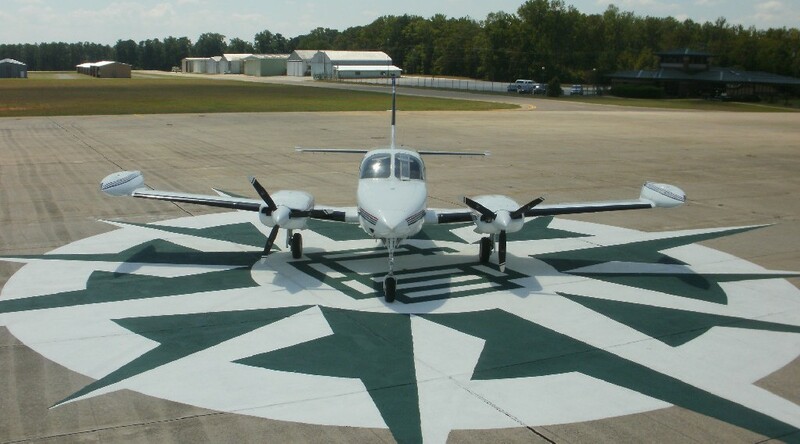 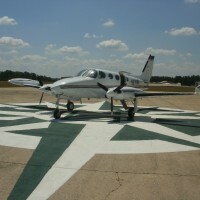 With average speeds of 275 mph and a non-stop range of 900 miles, it’s perfect for short to mid-range flights originating from Augusta, Columbia and Greenville, or surrounding areas. 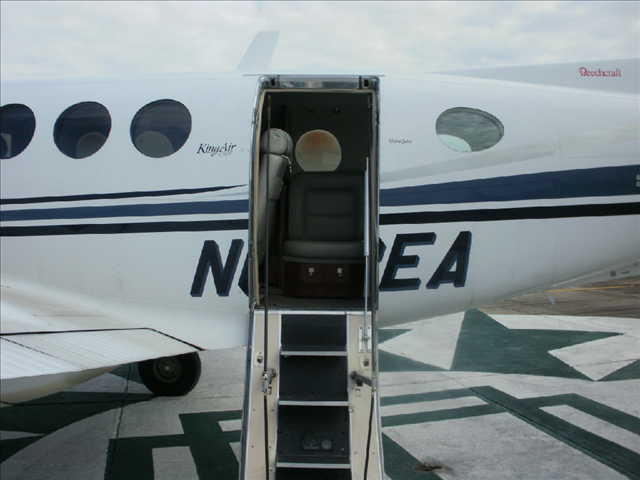 We fly in and out of major airports as well as smaller, less congested airports, which may be closer and more convenient for you. 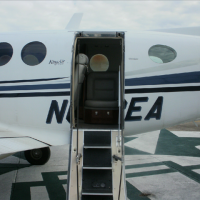 Cessna’s model 335, cabin-class multi-engine, provides our clients a safe alternative to the hassle of airline travel and allows access to thousands of airports across the United States. 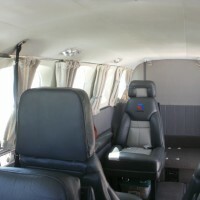 Comfortable leather interior and capable for most all weather conditions. 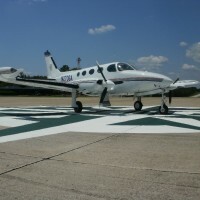 © Copyright 2019 Aeronautical Services.